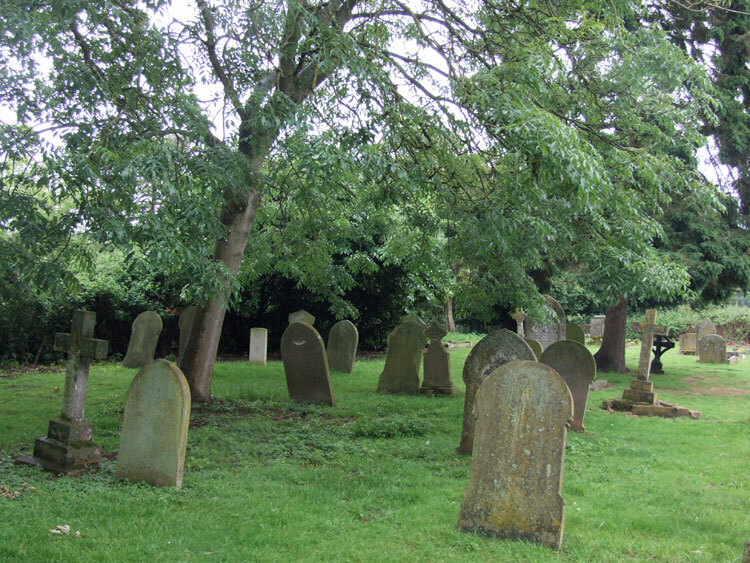 Hilgay (All Saints') Churchyard contains 3 Commonwealth War Graves, - 2 from the First World War. One of the graves is that of a soldier who served with the Yorkshire Regiment. We are very grateful to Richard Roberts (<richard.nsw@googlemail.com>) for providing the photographs of the headstone, the church, and the churchyard. Private Walter Frederick Carnell. 5/11287. 3rd Battalion the Yorkshire Regiment, attached to Training Reserve. 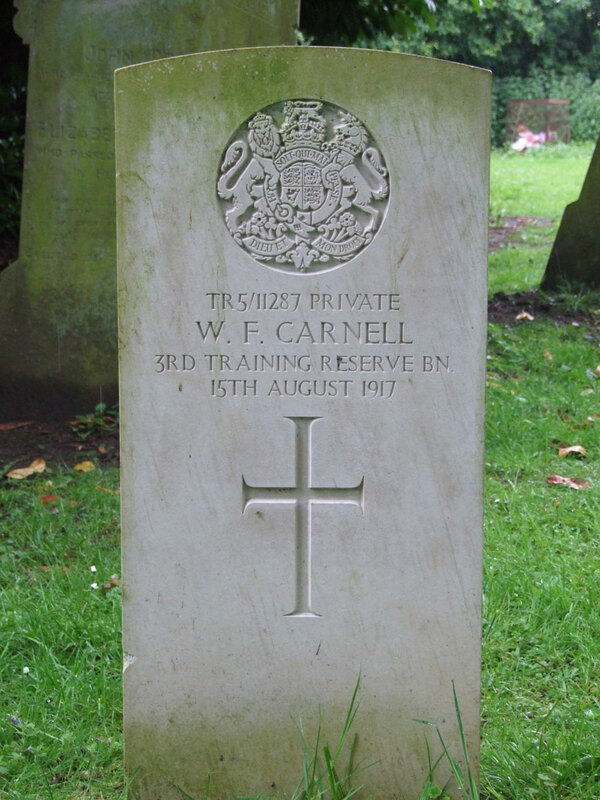 Died at home 15 August 1917. 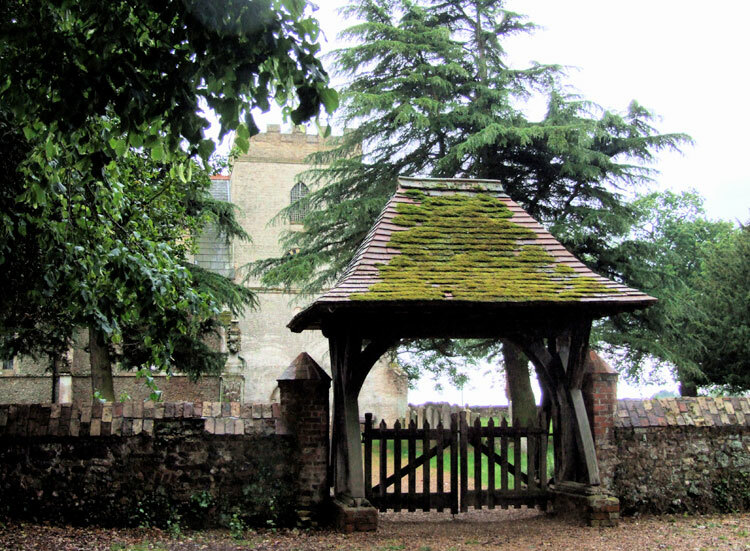 Born Hilgay, Enlisted Atteborough, Resided Hilgay.